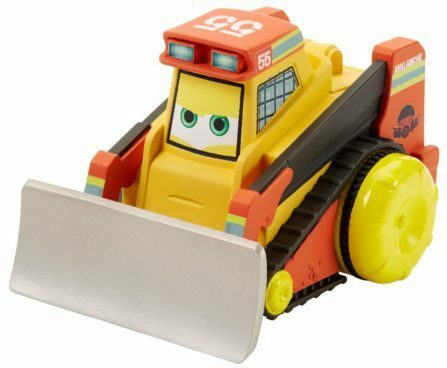 Get a great deal on this Disney Planes: Fire and Rescue Avalance Bath Vehicle for Only $3.79! (Was $9) This Add-on item ships with any qualifying order of $25+. Add water to any adventure with this Disney’s Planes: Fire & Rescue character vehicle! Collect them all to build out your rescue fleet!